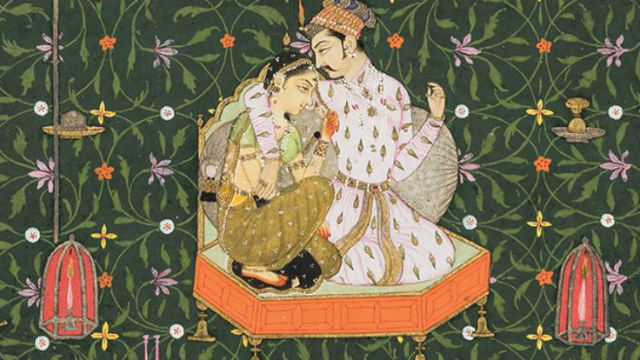 An exhibition of more than 90 works of art from one of the finest collections of South Asian paintings outside of India opens Saturday at the San Diego Museum of Art. Epic Tales from Ancient India draws from the museum’s own Edwin Binney 3rd Collection and includes narrative paintings from the 16th through the 19th century that relate tales of adventure, battles and romance. The stories include the “Bhagavata Purana,” ancient tales of Lord Vishnu and his various incarnations; the “Ramayana,” recounting the adventures and battles of the Hindu god Rama; the “Ragamala,” stories about music, love, and seasons; and works of Persian literature, including the “Shahnama,” an epic tale illuminating the cultural and geographic breadth of Iran, and its heroic rulers. Edwin Binney (1925–1986) was an heir to the Crayola fortune. His collection, which consists of more than 1,400 works of art created during the 12th through 19th centuries, came to the museum in 1990. The exhibition debuted at the Princeton University Art Museum in New Jersey in 2016. It will be on display in San Diego through Sept. 3. The museum in Balboa Park is open Monday, Tuesday, Thursday, Friday and Saturday from 10 a.m. to 5 p.m., and Sunday from noon to 5 p.m. There are extended hours on many Fridays to 8 p.m.